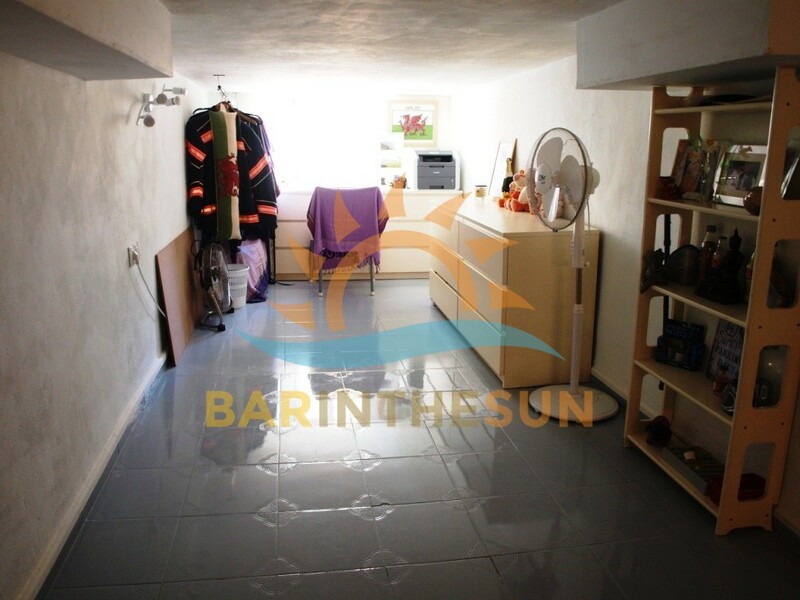 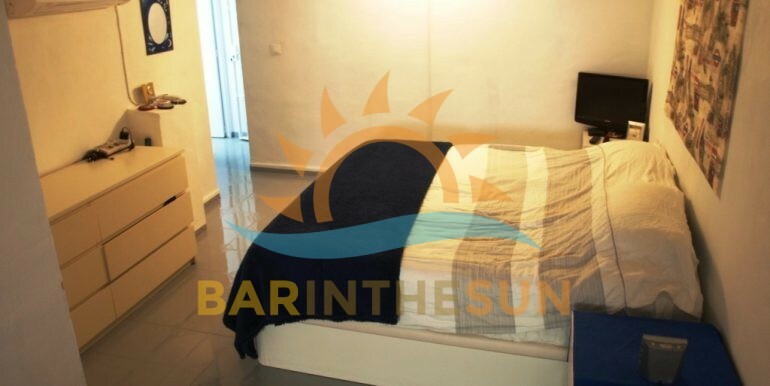 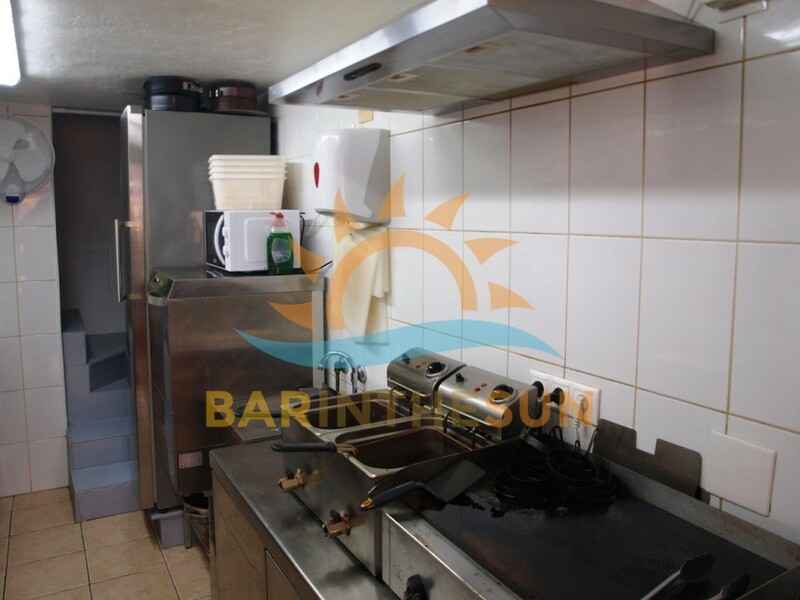 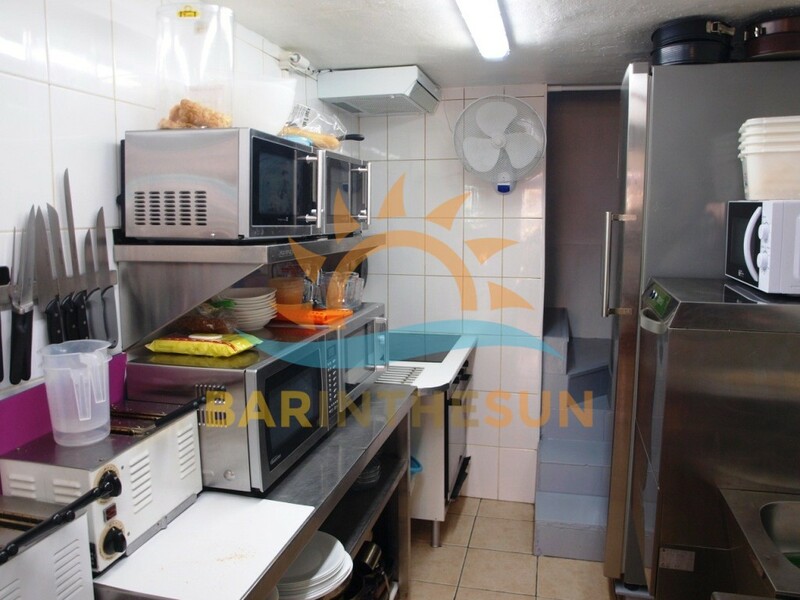 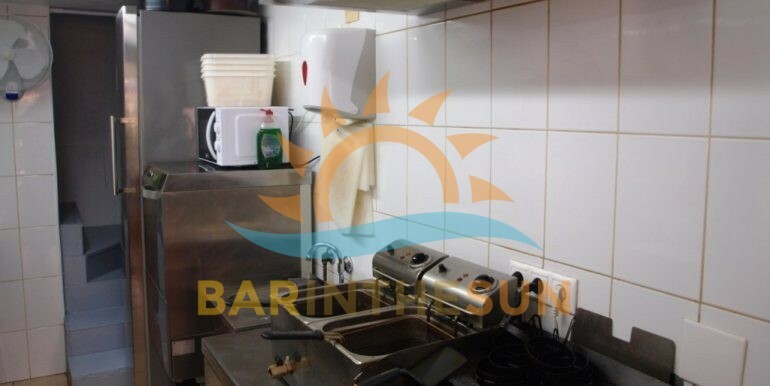 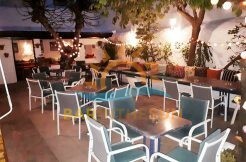 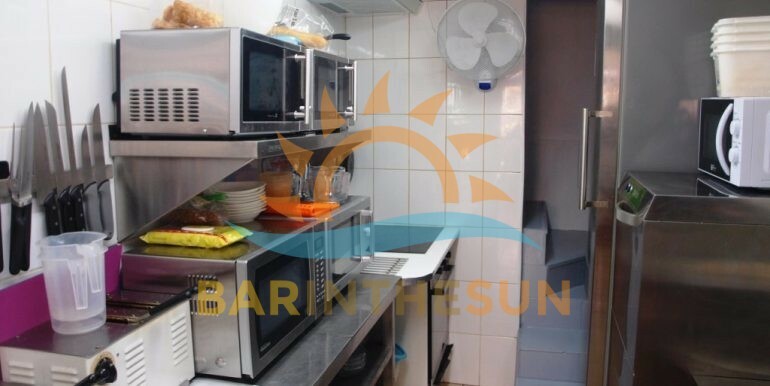 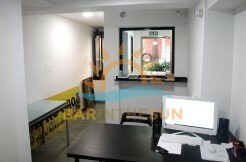 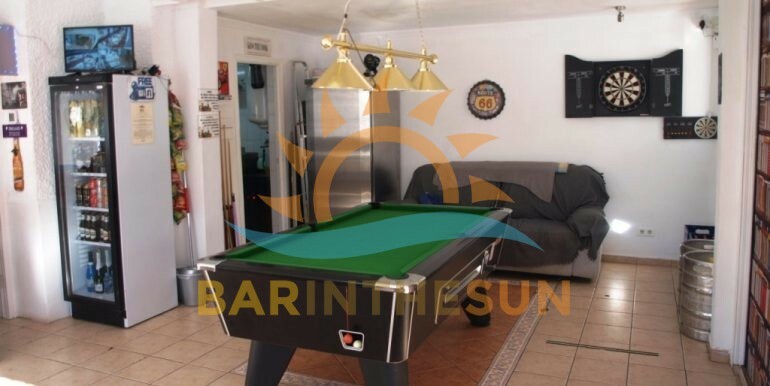 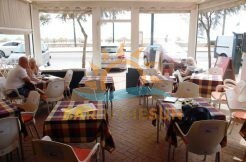 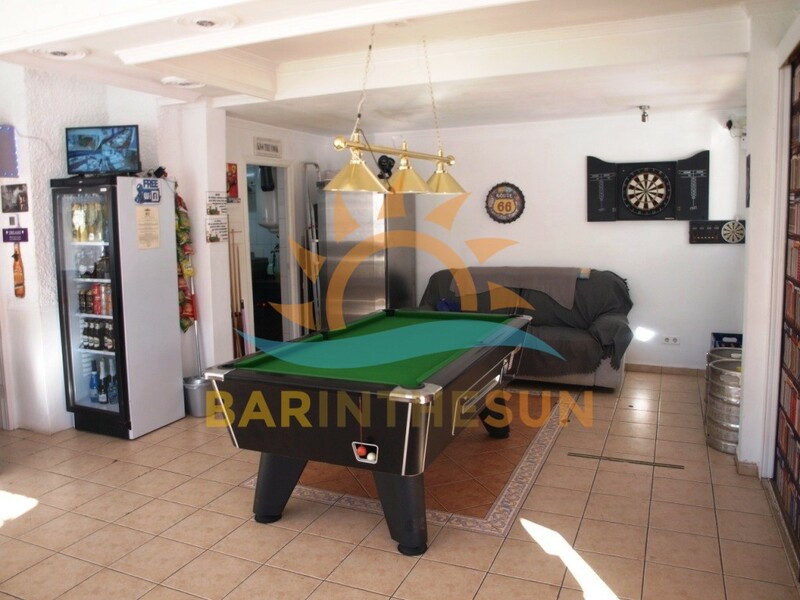 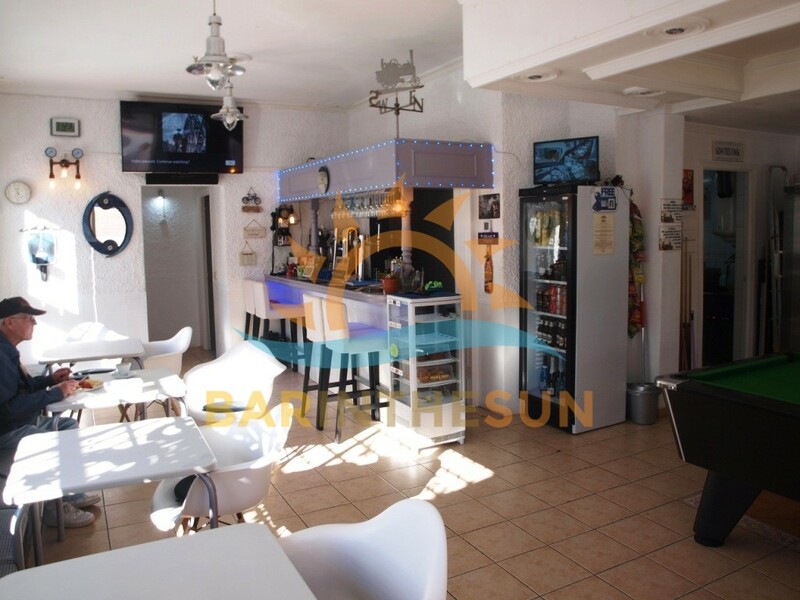 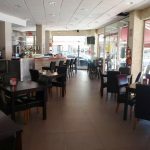 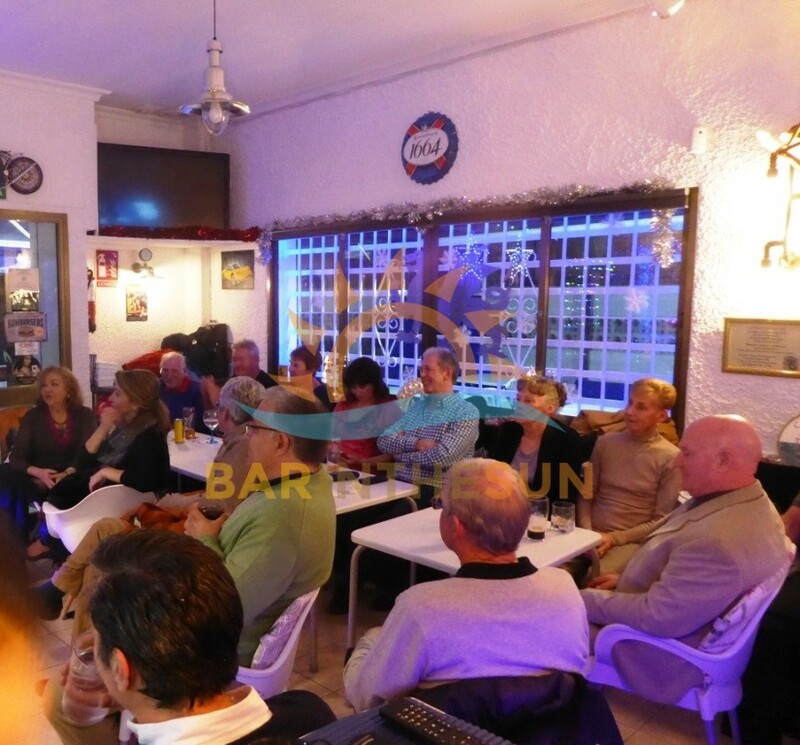 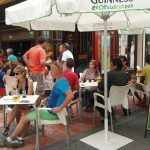 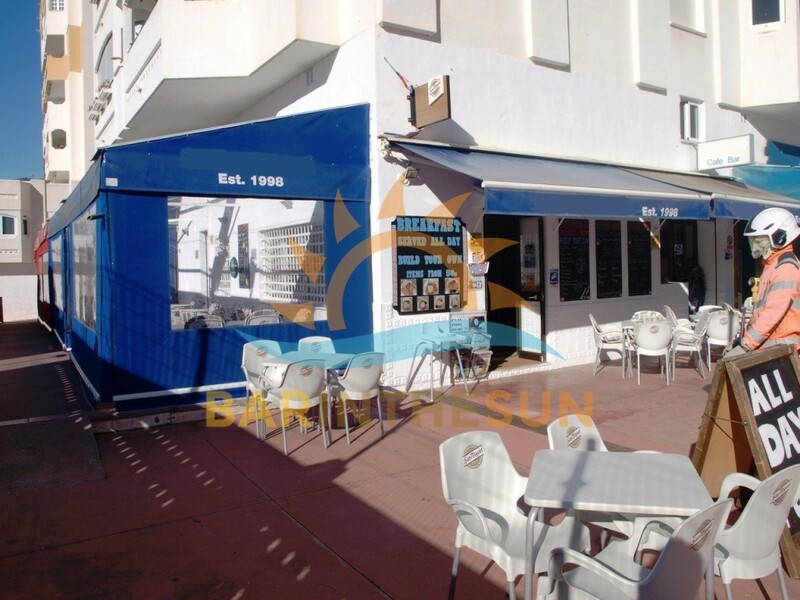 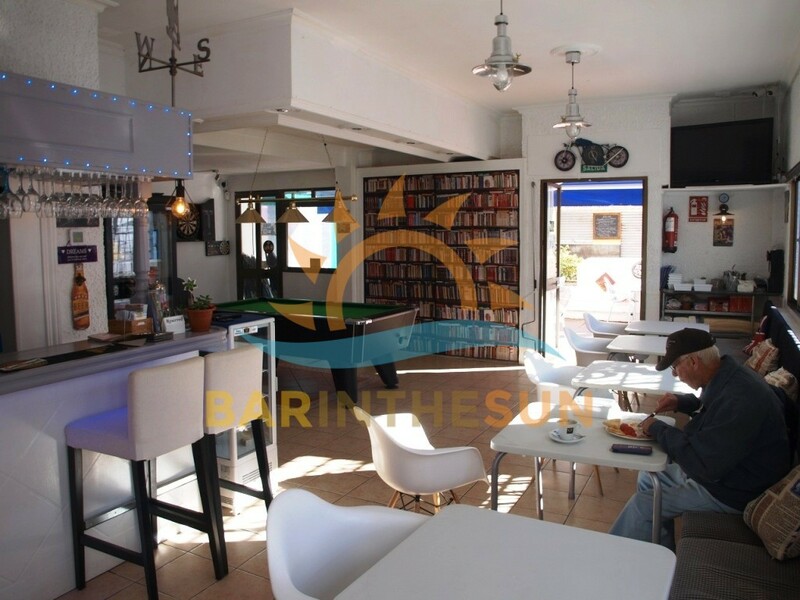 Cafe bar for sale in Arroyo de la Miel, Benalmadena, Malaga on the Costa del Sol in Spain. 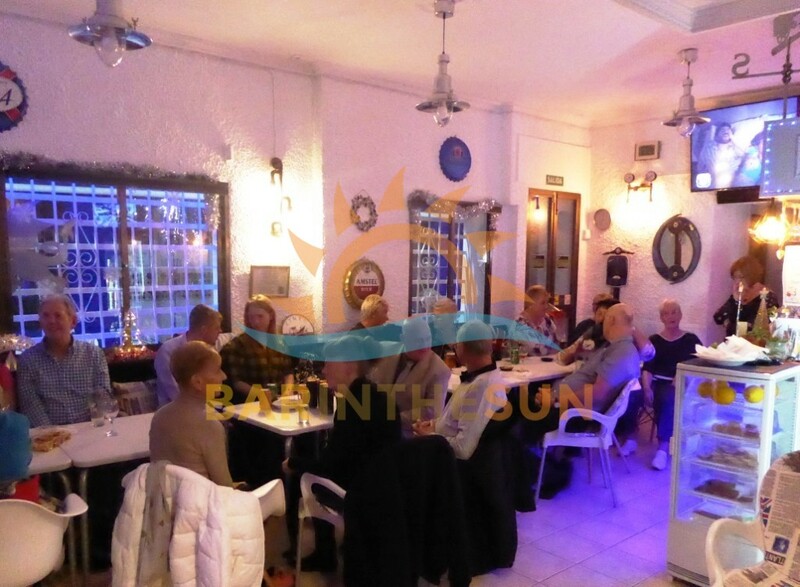 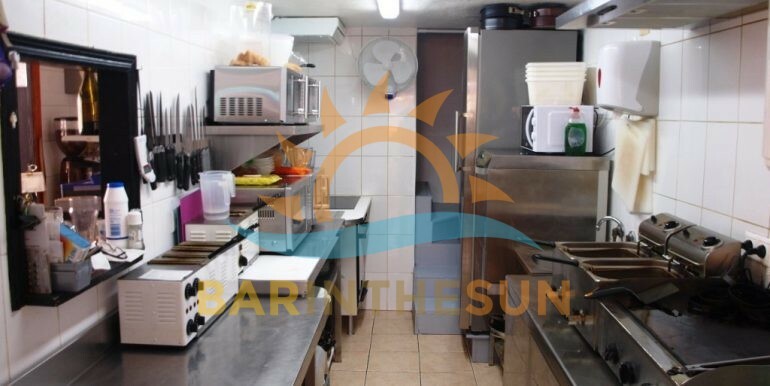 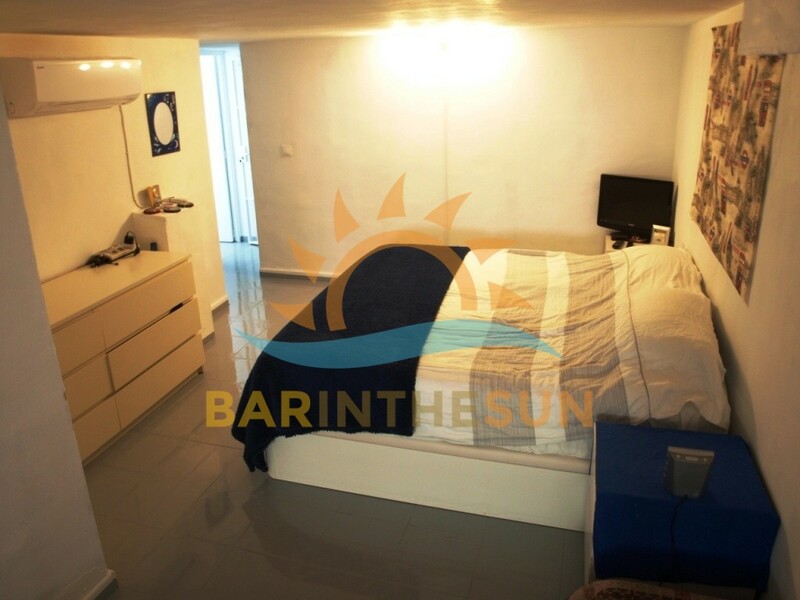 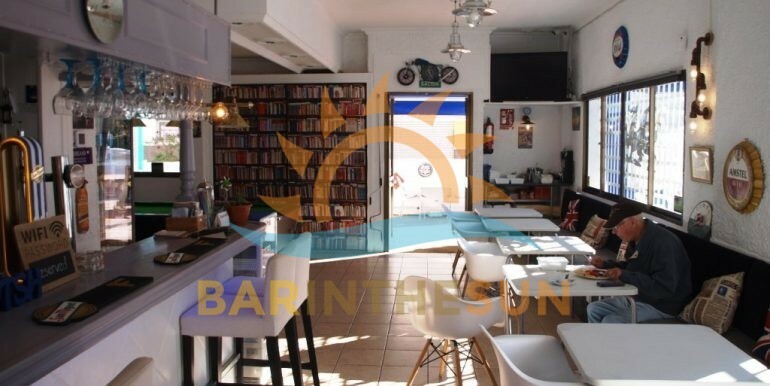 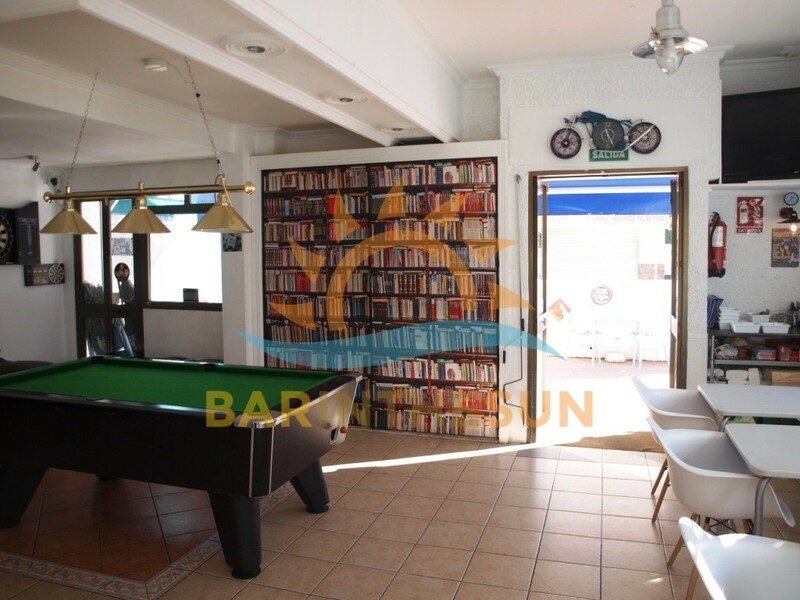 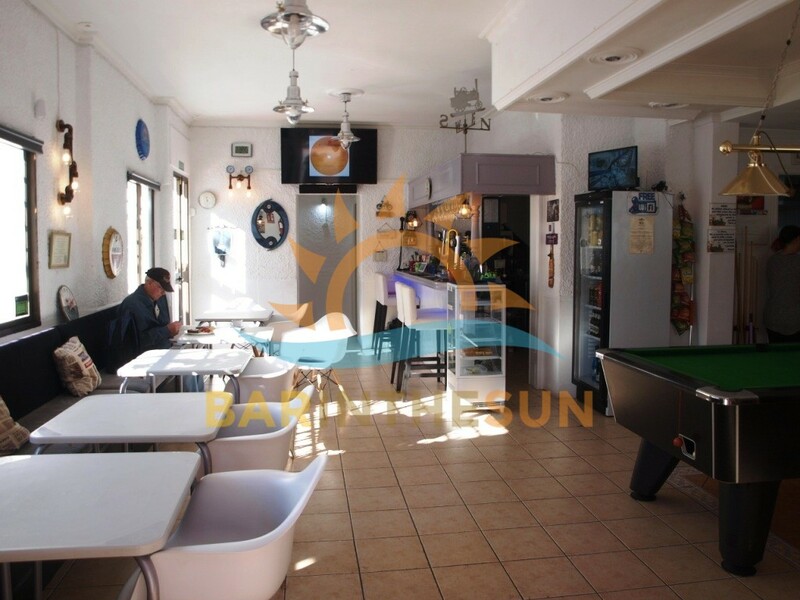 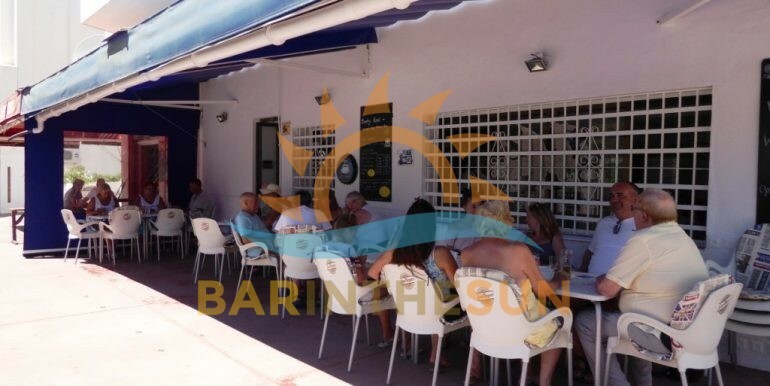 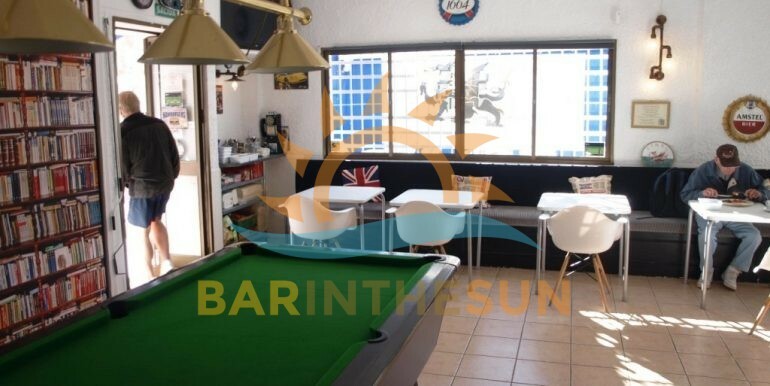 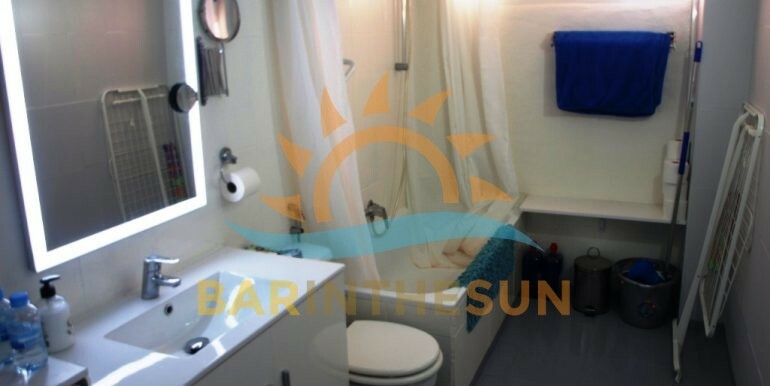 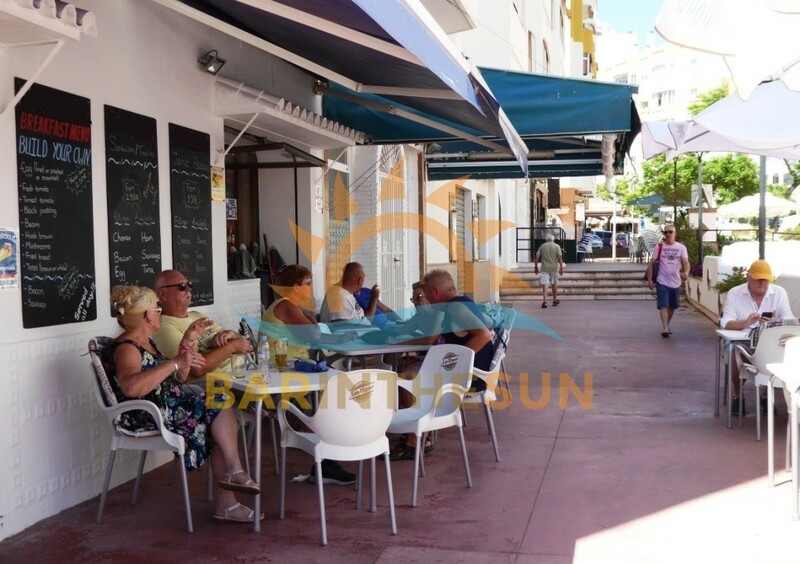 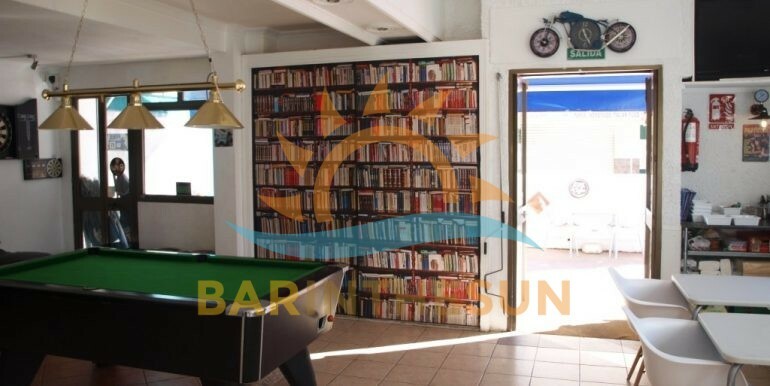 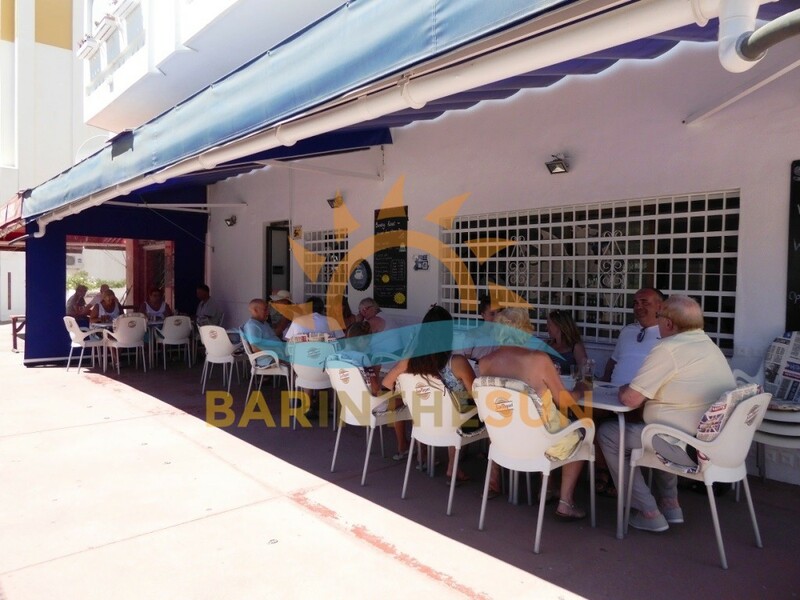 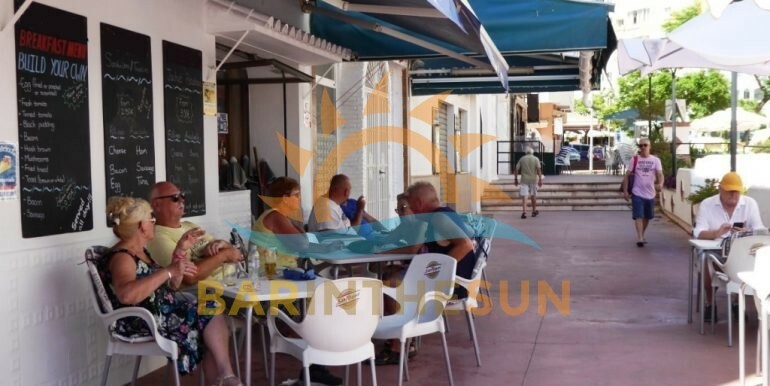 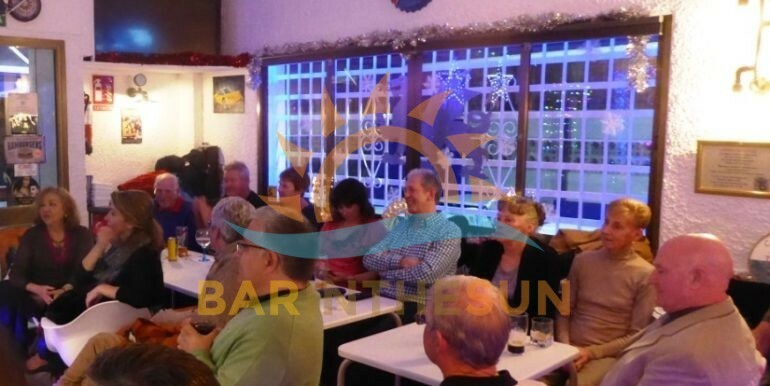 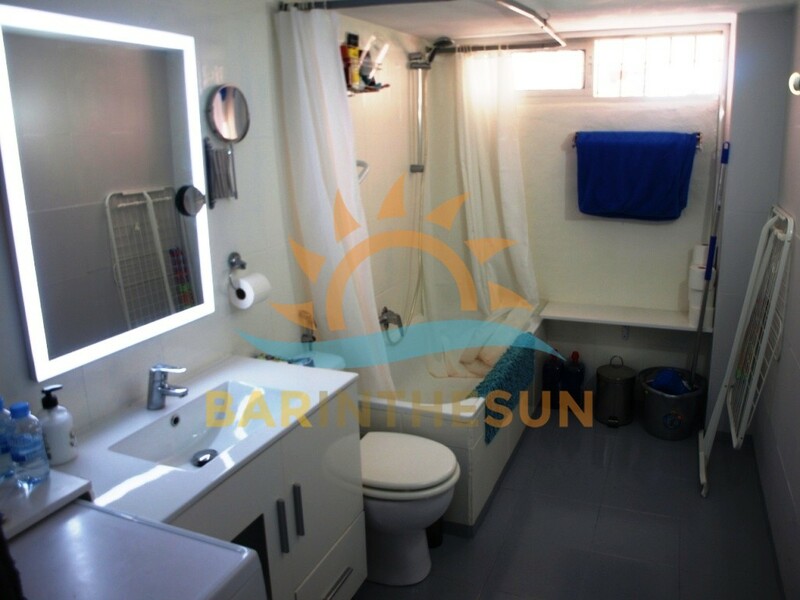 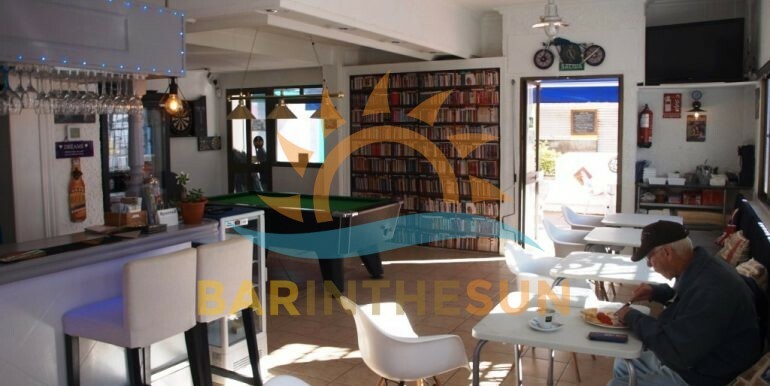 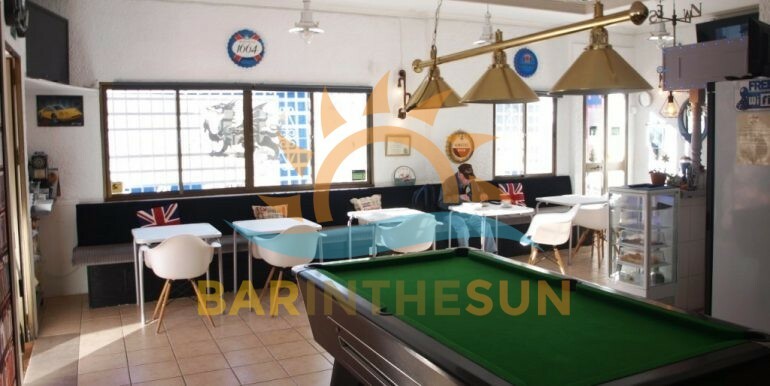 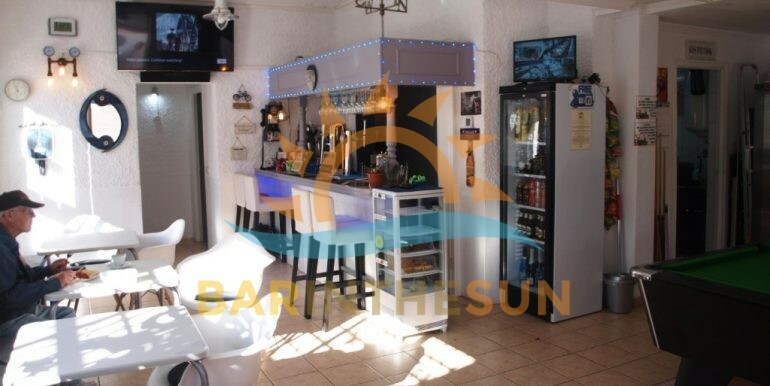 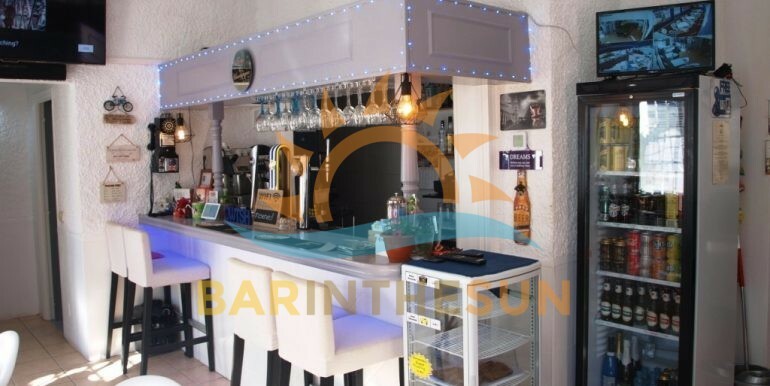 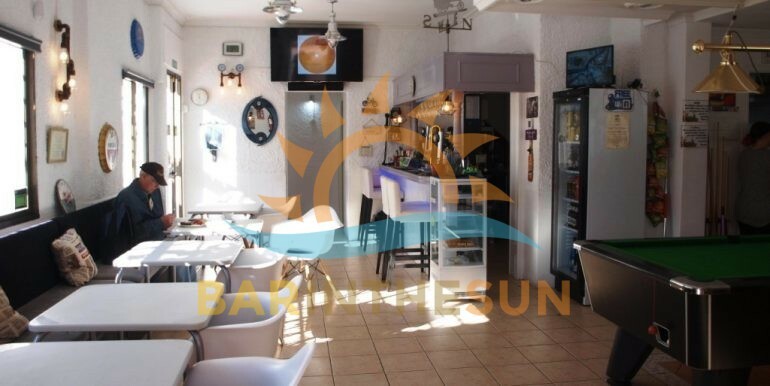 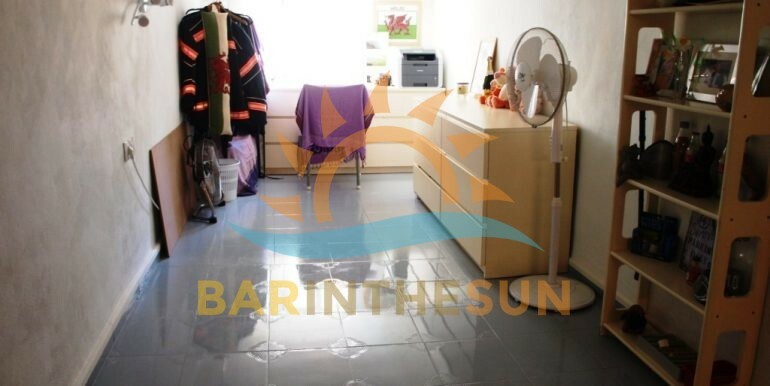 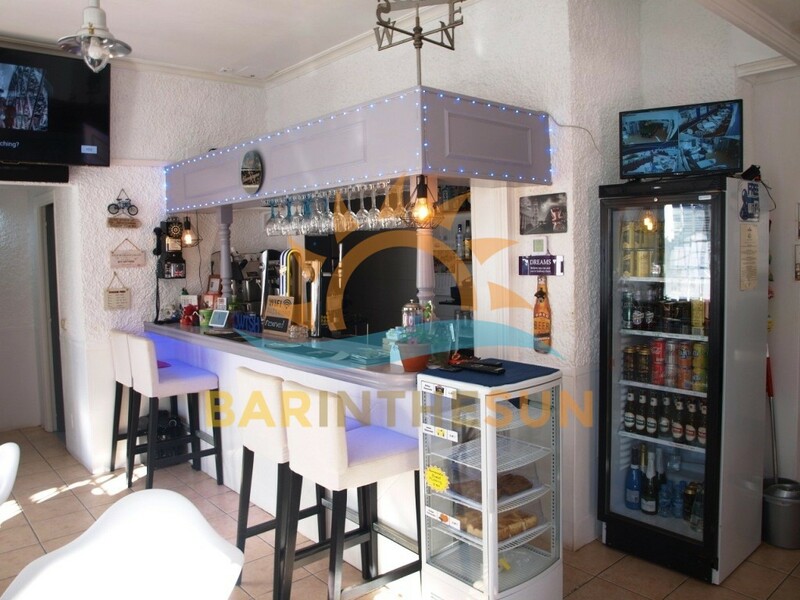 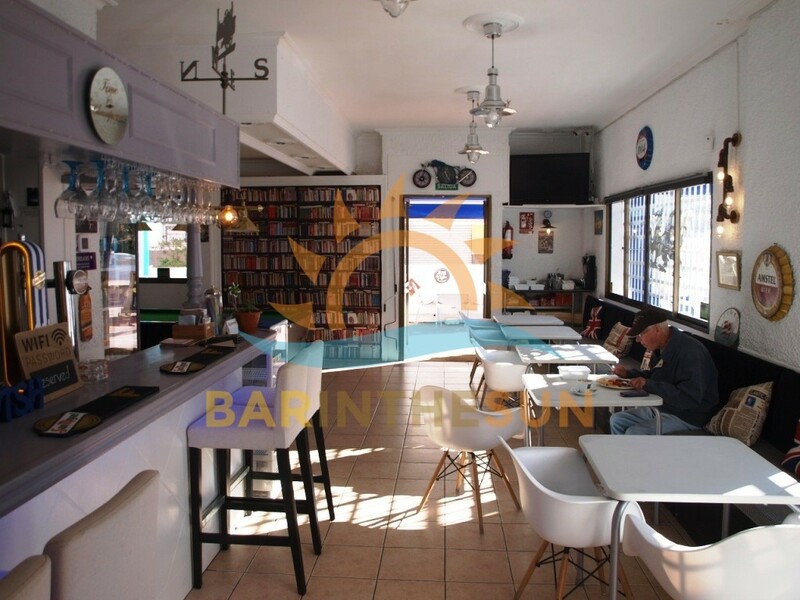 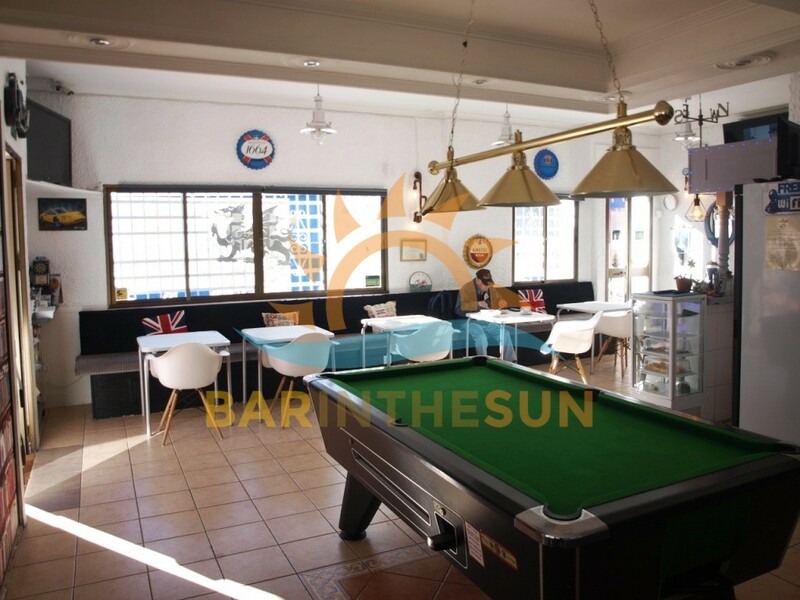 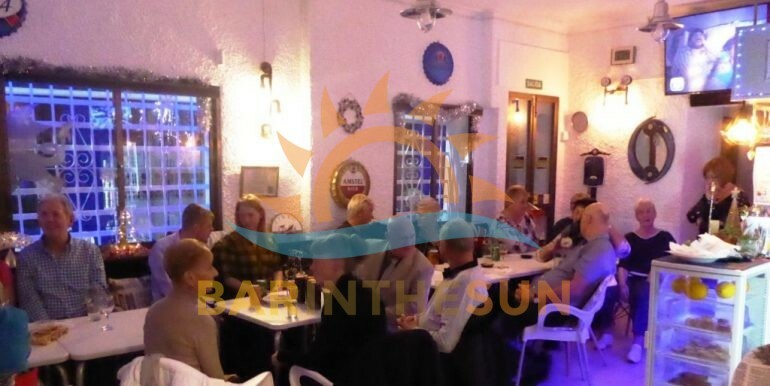 This is a very desirable cafe bar with a corner trading location located in the ever popular area of Arroyo de la Miel which is adjacent to the holiday resort and coastal town of Benalmadena. 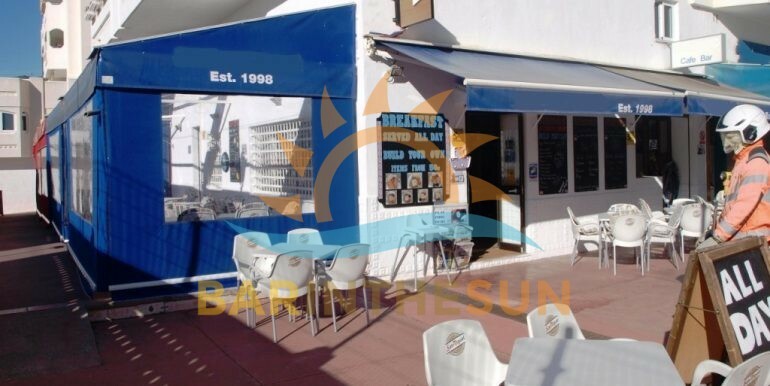 the current owners of the bar are reluctantly selling only due to a change in personal circumstances, trade that this friendly long established cafe bar enjoys is an excellent mix of locals, multi national residents and the ever returning tourist sector, in the vicinity of the bar is a high volume of residential homes and holiday apartments with major hotels within close walking distance, this cafe bar is ideal for a family or working partnership looking for a business venture that will support their new life here on the sunny coast of Spain. 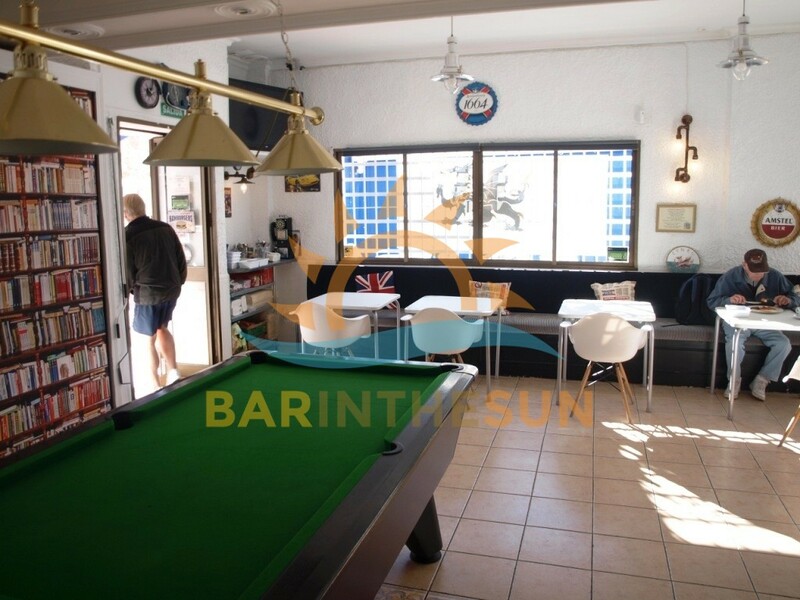 The interior of this cafe bar is approximately 60 m2 with seating for around 20 plus comfortably, the premises are offered fully furnished and equipped and in good decorative condition throughout, on entering the cafe there is an easily managed serving bar with small but ample size rear gantry for the display of local wines and popular spirits, for customer entertainment there is a pool table, darts board and various flat screen televisions showing the latest news and sporting events, this long established cafe bar will only require new owners personal touch and theme and is being offered as one of our turnkey business opportunities which will be handed over to our clients ready to commence trading from day one of purchase, above the bar is a studio apartment that could be used as accommodation for a couple which is included within the monthly rent, this established café bar is perfect for a family or working partnership looking for a business with proven longevity. 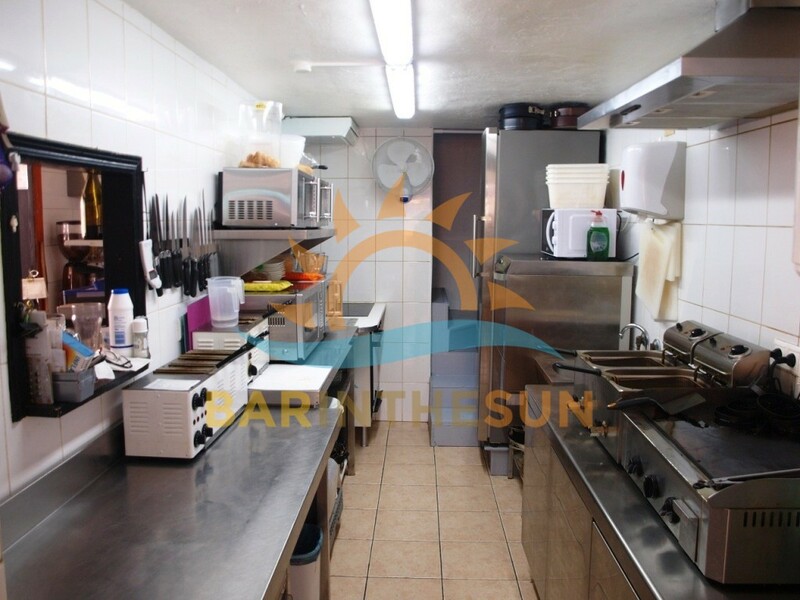 The separate kitchen area is located at the rear of the bar and has a serving hatch for passing orders to the main bar area and terrace, the kitchen comes fully furnished and equipped to easily prepare and serve the typical style cafe bar menu, the current owners offer anything from early morning breakfast through to mid day snacks continuing on to a varied selection of evening meals and of course the renowned Sunday lunch, importantly this kitchen facility does comply with the latest licensing laws and regulations required by establishments that cater with food to the public sector.